Last month, I was talking to “The Big Q,” at work; it was “something about computers.” At one point he said to me, ” it’s just like the Qwerty keyboard.” I said “what?” He went on to explain something about the origin, or inventor of the keyboard. Either I got the wrong gist of the story, or I was distracted by a shiny object or thought of chocolate. 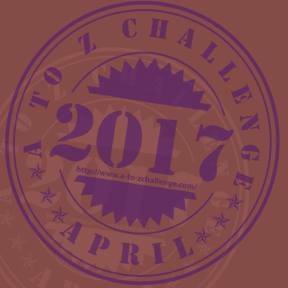 Later, I was thinking about how I could use the keyboard and inventor as letter Q for the A-Z challenge. Somehow, I failed to recognize that what he was really talking about was literally in front of me all day long; the Qwerty or QWERTY keyboard……..HELLO (no, not the Batcave this time)! This keyboard is aptly named because the top row of letters is QWERTY from left to right on the typist left hand, on the majority of the world’s keyboards. Not surprising, is that the computer keyboard was taken from the typewriter keyboard. The QWERTY design is based on a layout created for the Sholes and Gliden typewriter, and sold to Remington in 1873. Also of interest is that while the keyboard evolved, Godrej and Boyce who were the last company in the world to manufacture typewriters, shut down its plant in Mumbai, India in April of 2011. I do like technology and the computer keyboard, but sometimes I miss the bell of the old typewriter. ZD, I played the word QWERTY in Words With Friends and it took! Who knew??! !